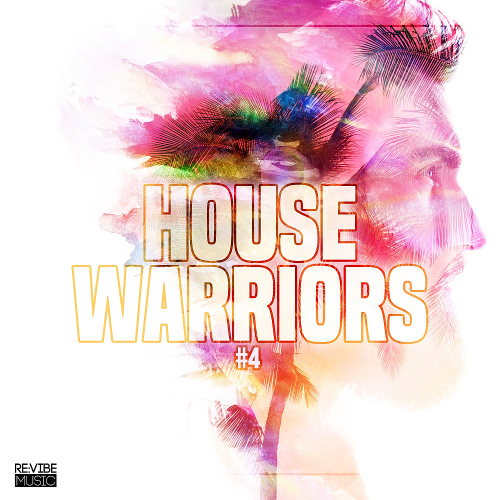 Date: 20.02.2018 | House, Club | Tags: Revibe Music, House Warriors, Erick Decks, Seraphiks, Andrey Slam, David Hopper, Diddy Kong | Download House Warriors #4 (2018) for free. New club education House Warriors! With interesting and high-quality music from a well-known, popular label and worthy producers. Walk into any given bar club in Dublin over the last year and you are bound to hear what has all the hallmarks of a classic track in the making. Written, arranged, composed and produced by Alexandar Bojat aka Terry Lex. Diego Rey is a colombian producer and remixer from Bogota. He appeared in the electronic music scene and has mixed in some of the most important clubs of the city. Seraphiks aka Dj Tom Funk is a multi- instrumentalist, songwriter and record producer from London. Tom Luka hails from Brighton on the UKs south coast and is the co-founder of the label Horizon. His sound brings together the raw elements of House music!